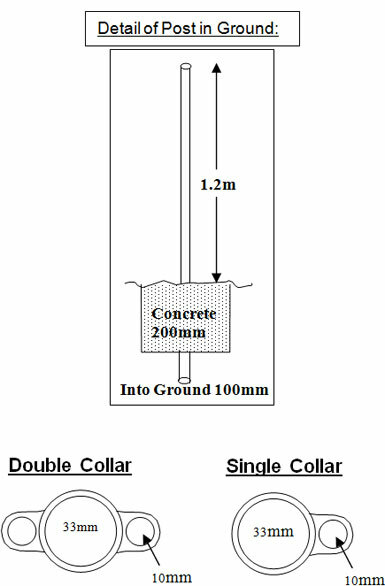 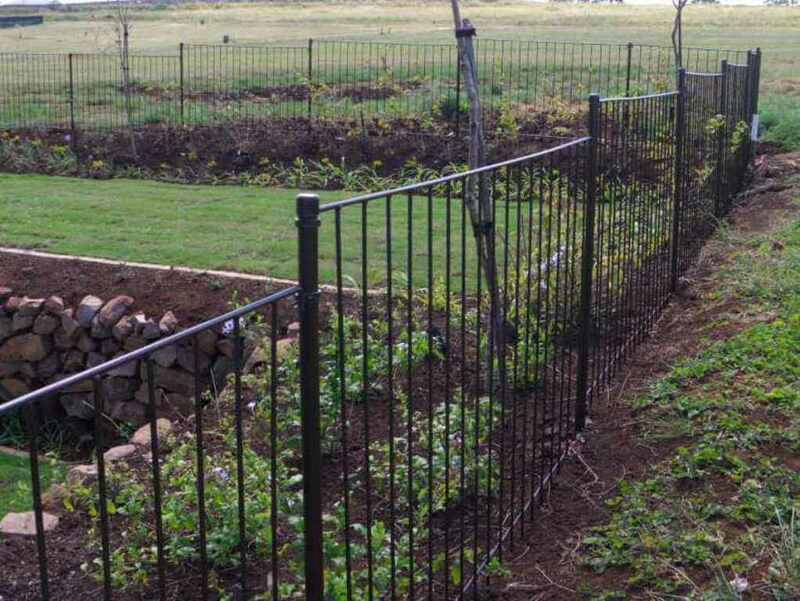 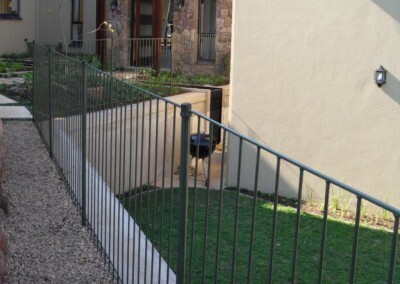 The removal of the pattern and narrowness of the vertical and horizontal bars helps to minimise the intrusion of the fencing at eye level. 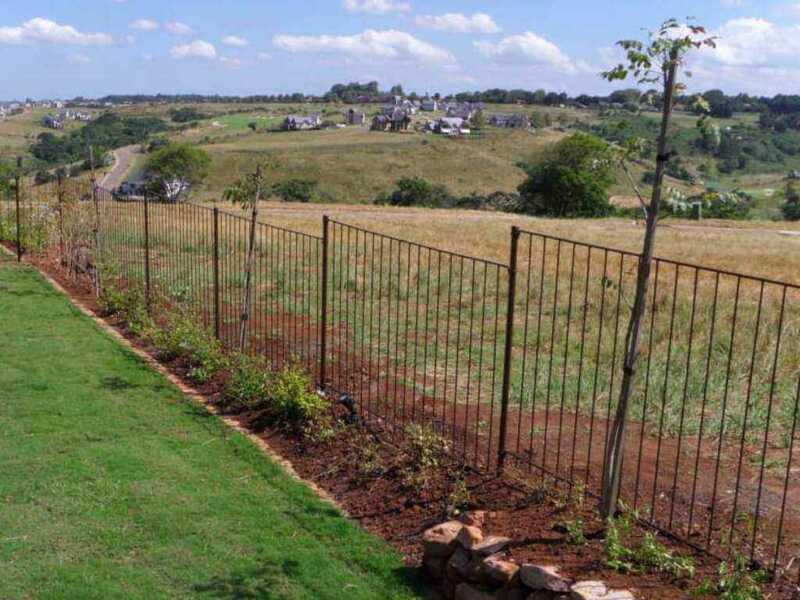 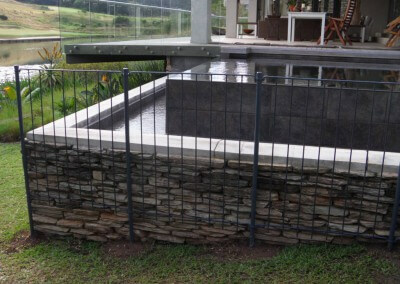 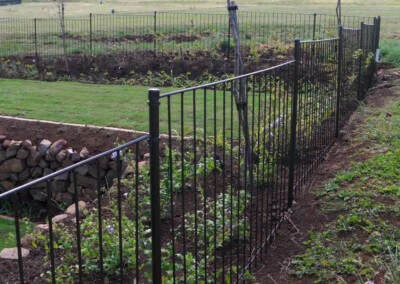 This “blending In” is also helped by painting the fencing a darker colour as opposed to a lighter colour which enhances the display of the fencing and tends to reduce the openness of the area. 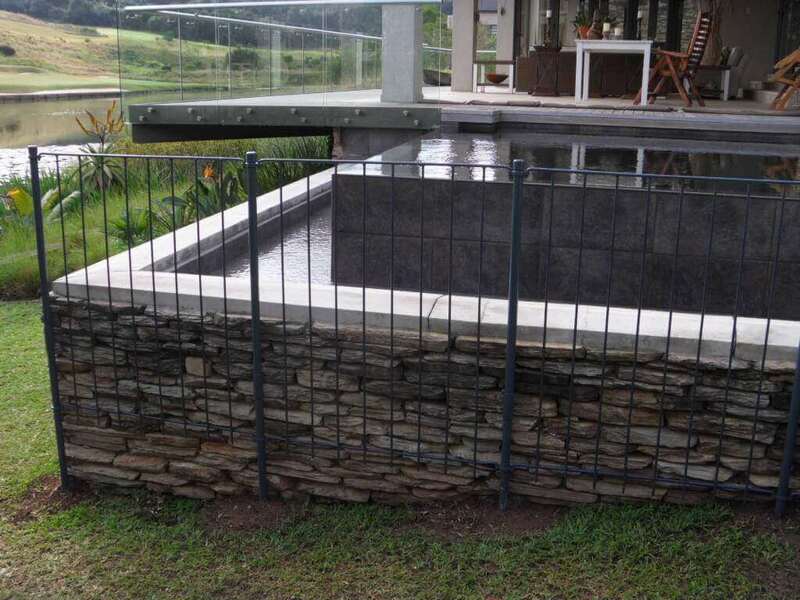 It works well as a pool surround with a rectangular or square shape, keeping to the linear shapes. 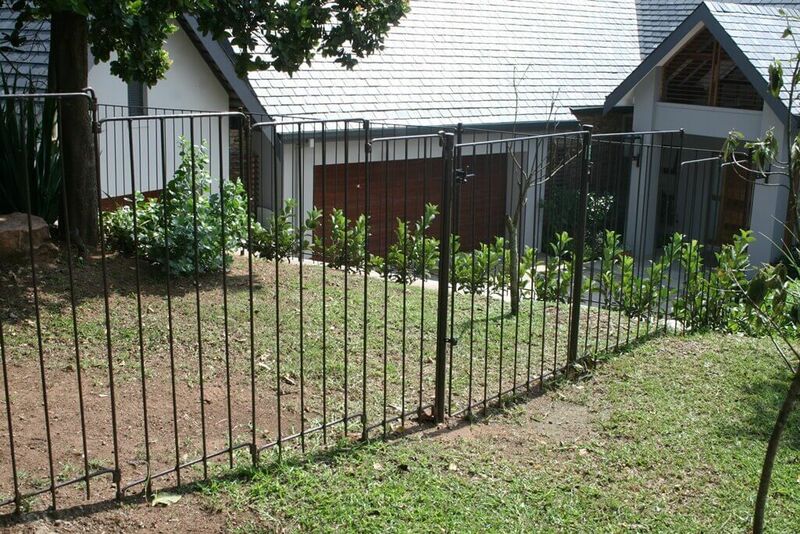 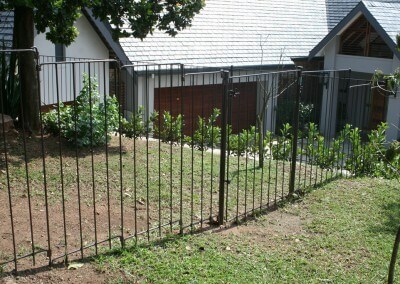 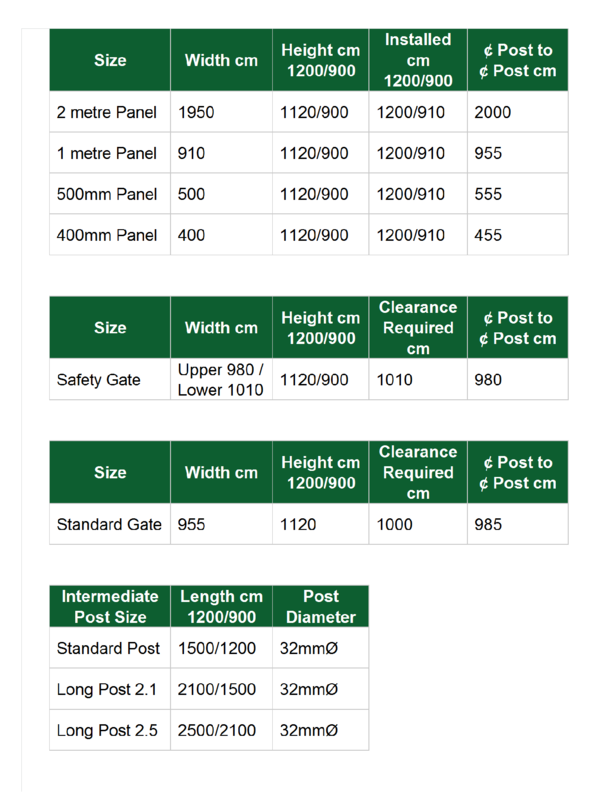 This fencing is manufactured in our standard colour of Forest Green. 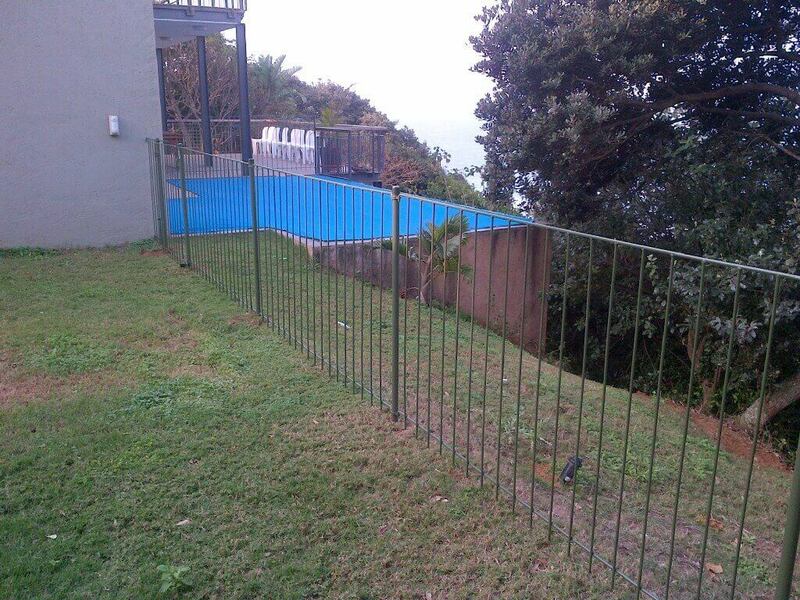 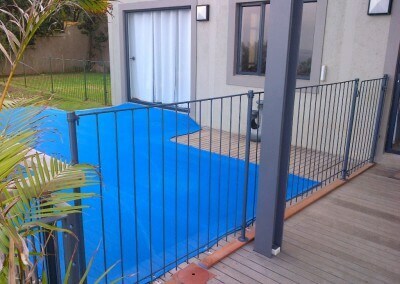 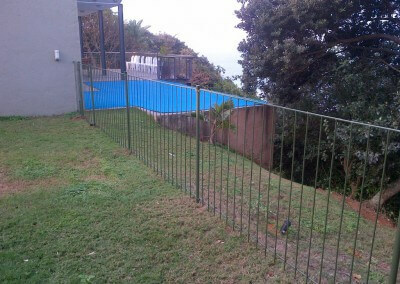 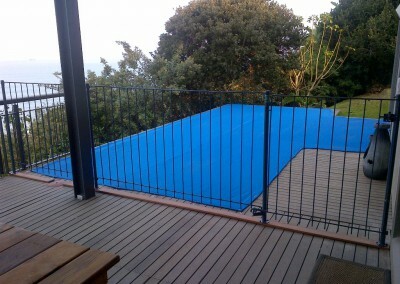 Should another colour be required, the fencing can be hand painted at a surcharge.